We start life as a blank slate, and the images we create for ourselves -- spouse, parent, friend, leader -- are the result of our influences and the choices we make. Sometimes we see a disconnect between where we imagined we'd be and how we actually live. Challenges at work, errors in judgment or relational strife can leave us yearning for a do-over. 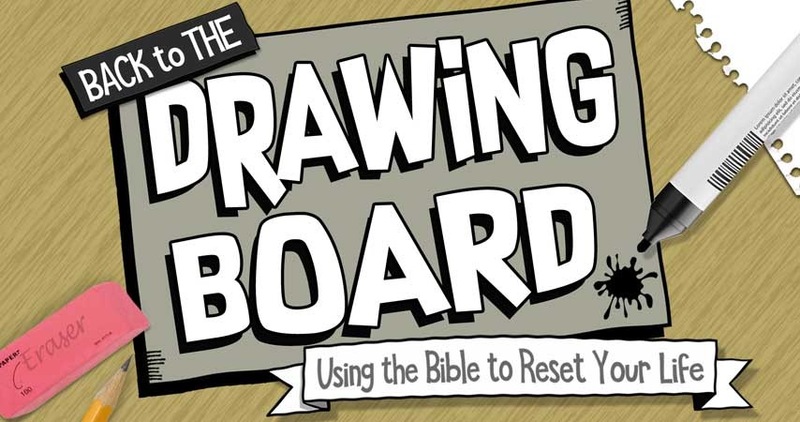 Join Horizon for BACK TO THE DRAWING BOARD, and learn how to use the Bible to reset your life. The series begins on Sunday, July 23rd at Horizon's Exploring Services.